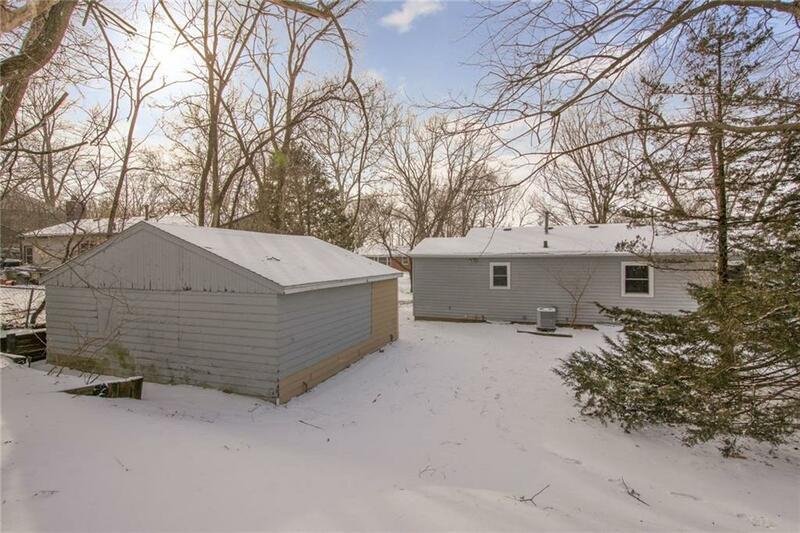 Great 3 bedroom, 2 bath home, in quiet neighborhood. Home has been updated, including new kitchen, baths, paint and most updated windows. All new high efficiency furnace, central air, and water heater. Very nice home for the money. Garage has the measurements of a 2 car garage (22x22) but only has one garage door. The basement is also a nicely added bonus that adds a second large living area.